Capers are the tiny buds of the caper bush, a shrub-like plant with shiny leaves and delicate white flowers, adorned with graceful violet stamens. 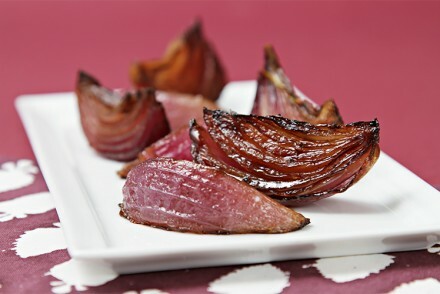 After being harvested and pickled in salt and vinegar, these buds become the intensely flavored and salty little morsels that are so beloved in Mediterranean cuisine. Add some crunch and ramp up the flavor! But when you pan-fry capers, they become even more flavorful. And coating them with a bit of cornmeal adds a delightful crunchy bite to them. 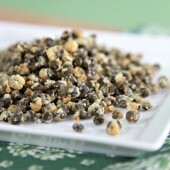 I find these fried capers to be an incredibly powerful seasoning or condiment. Sprinkled over salads, soups or pastas, the tiny buds pack a mighty punch! Step 1: Spoon the capers into a medium-meshed sieve and drain. Place the cornmeal in a small bowl. Add the capers and mix with a fork until the capers are well coated. Place the capers back into the sieve and shake until the excess cornmeal has been sifted. Step 2: Heat a small skillet over medium-high heat. Add the olive oil and the capers. Shake the pan until the capers are in one layer. Reduce heat to medium/medium-high, and sauté for 2 to 3 minutes undisturbed, until the capers are golden-brown. Shake the pan again and continue to sauté for another 1 to 2 minutes until capers are golden-brown on all sides, shaking the pan occasionally. Transfer to a small bowl to cool to room temperature. 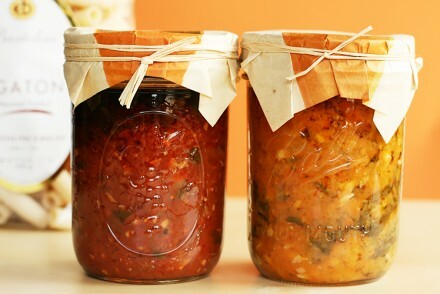 Use the capers within 4 hours. I love this! 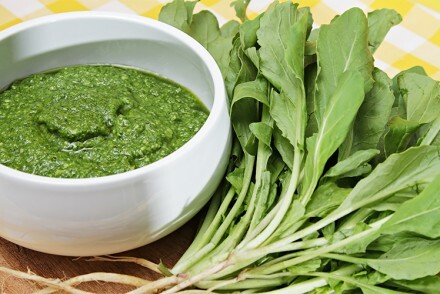 I can’t wait to try it on sauteed fresh spinach! I just thought of this too.. How about sprinkled on Fettuccini with pesto with black olives. Debbie! You’re off to a good start with your ideas. 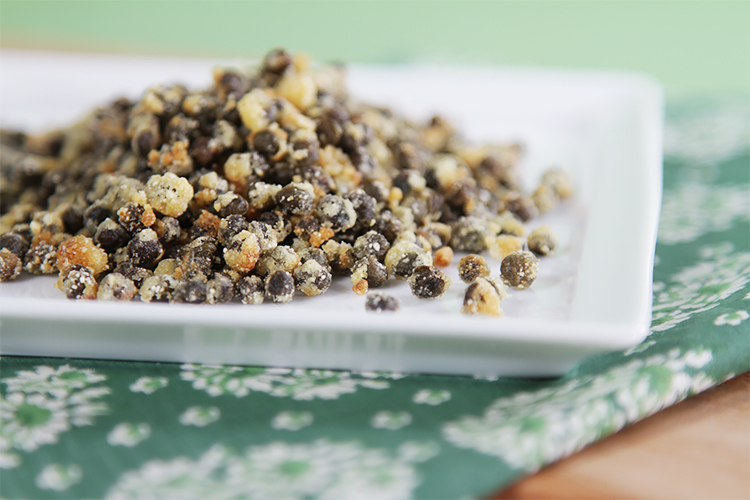 These fried capers are totally addictive… Thank you for your comment and Enjoy! Very clever – a wonderful salad topper. I read this post while making cauliflower soup. So I made them as a garnish. Lovely. Thanks! Oh Leah! The capers will be perfect with the cauliflower soup – have a great dinner! I love capers! What did you pair these with??? I just love capers and the way they burst in your mouth. I could just eat them on its own if fried like these. Thank you so much Ann… As always you just made my day! 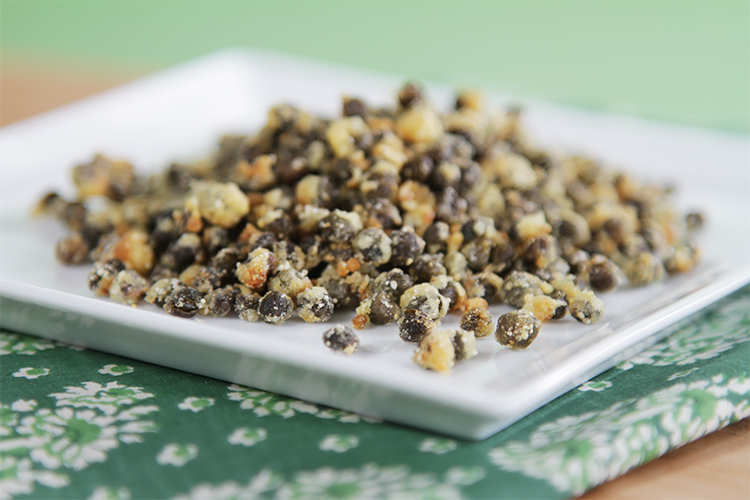 I LOVE capers – I never thought to pan fry them with cornmeal…SO clever! Your photos and you blog is SO beautiful!